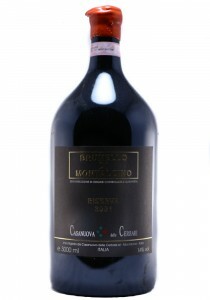 Badia di Morrona 2012 VinSanto 500 ml. Brilliant golden yellow in colour. 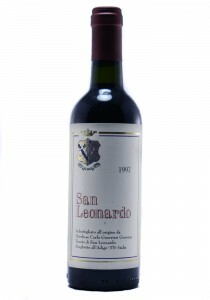 Intense aromas of apricots, almonds and hazelnuts. A luxurious ta..
1.5 Liters. 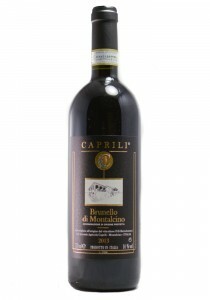 The 2006 Brunello di Montalcino Riserva is a gorgeous wine laced with dark cherries, plu.. Bright red with a pale rim. 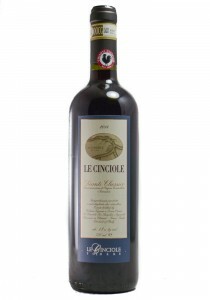 Blackberry, earthy spices, mint, minerals, game and violet on the very d..
A blend of Sangiovese and Colorino which are ajacent to Brunello vineyards. There is a substantial ..
3.0 Liters. = 4 Bottles. 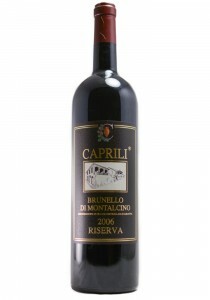 Readers looking for a sumptuous, sleek Brunello should check out Casanuova.. 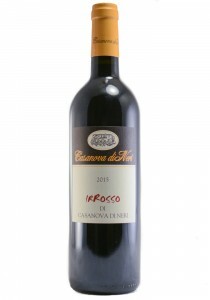 This is a terrific organic value from a combination of 95% Sangiovese and 5% Canaiolo grapes aged in..
100% Sangiovese, Organic Wine. 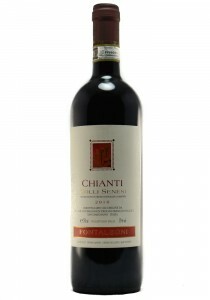 Soft red cherry, the lightest suggestion of earth and game, and a whi.. 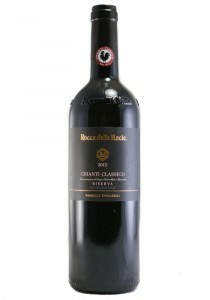 The 2015 produced some fantastic Chianti and this is very much in the zone. The nose is complex and ..
*375 This 50-50 Cabernet and Merlot Bordeaux-style blend from Tentrino-South Tyrol is a food-friendl.. 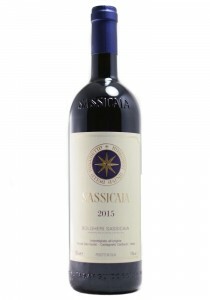 The 2015 Sassicaia is powerful and dense in the glass, with a level of concentration that is unusual..